Star director Koratala Siva successfully entered the league of star directors. After the back to back hits of Srimanthudu, Mirchi, Janatha Garage and the latest Bharath Ane Nenu, the director is on demand. A lot of producers are willing to team up with Koratala Siva and the director is equally interested. 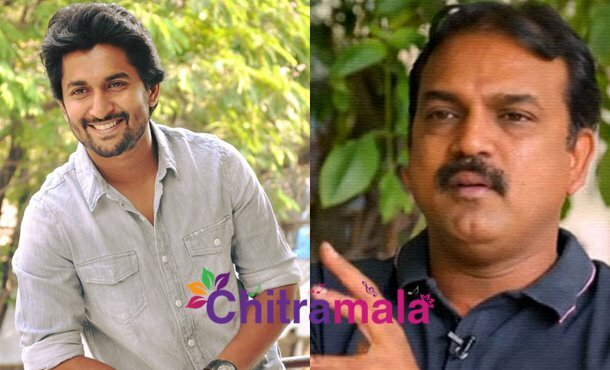 A lot of heroes are also planning to team up with Koratala Siva and now the latest rumor in the film industry is that Koratala Siva is planning to work with Natural Star Nani for his next film. A lot of names like Ram Charan, Chiranjeevi, Prabhas, Allu Arjun did rounds for Koratala’s next project but now we have come to know that Nani has been confirmed for the project. Sudhakar, a distributor who is close to Koratala Siva, is going to venture in the film’s production. The actor is currently busy with Nagarjuna Akkineni in the film in the direction of Sriram Aditya. Soon after wrapping up this project, Nani is expected to take part in the new film in the direction of Koratala Siva.